Christopher Rees is a solo artist, singer, song writer, multi-instrumentalist, band leader, producer and record label director. He performs with a full band and in a solo capacity. To date he has released 7 full length albums, The Sweetest Ache (2004), Alone On A Mountain Top (2005), Cautionary Tales (2007), Devil’s Bridge (2009), Heart On Fire (2011) ‘Stand Fast’ (2013) and ‘The Nashville Songs’ (2017). Rees’s recording career began with the ‘Kiss Me Kill Me’ EP via FFvinyl in 2001. He received a Welsh Music Award nomination for ‘Best Male Solo Act’ two years running (2002, 2003) before winning the title in 2004. He became the first act in over a decade to support former Velvet Underground legend John Cale during his 2001 UK tour. He established the Red Eye Music label in 2003 and released his début album ‘The Sweetest Ache’. The album received widespread critical acclaim for its musical ambition and dramatic intensity. In Oct 2004 he made a small piece of history by becoming the first act to ever perform at The Houses Of Parliament, Portcullis House. The Sweetest Ache also earned him the title of Best Male Solo Artist at The Welsh Music Awards 2004. His 2nd album ‘Alone On A Mountain Top’ was recorded alone over six days in a 200 year old cottage in Mid Wales. In contrast to the orchestral polish and drama of The Sweetest Ache it drew from the rustic traditions of Americana, country, blues, gospel and rock’n’roll, becoming an unexpected success in the UK with support from MOJO, UNCUT and BBC Radio 2. It opened doors to international touring with distribution throughout Canada, Benelux and NZ. 3rd album ‘Cautionary Tales’ featured collaborations with much loved American singer Victoria Williams. The single Bottom Dollar reached Number 2 in the MOJO Playlist. Wider touring activities followed with appearances at Green Man Festival, End Of The Road Festival and supports with Richard Hawley and Texas Country legend Billy Joe Shaver. With 2009 album Devil’s Bridge, Rees made further advances with more critical acclaim and UK tours with celebrated American acts Kristin Hersh, The Handsome Family, Chuck Prophet, The Sadies, Steve Earle and 5 time Grammy Award nominees Cherryholmes. Rees’s 2011 album ‘Heart On Fire’ was partly recorded in Austin, Texas with The South Austin Horns and was applauded across the UK and European media. 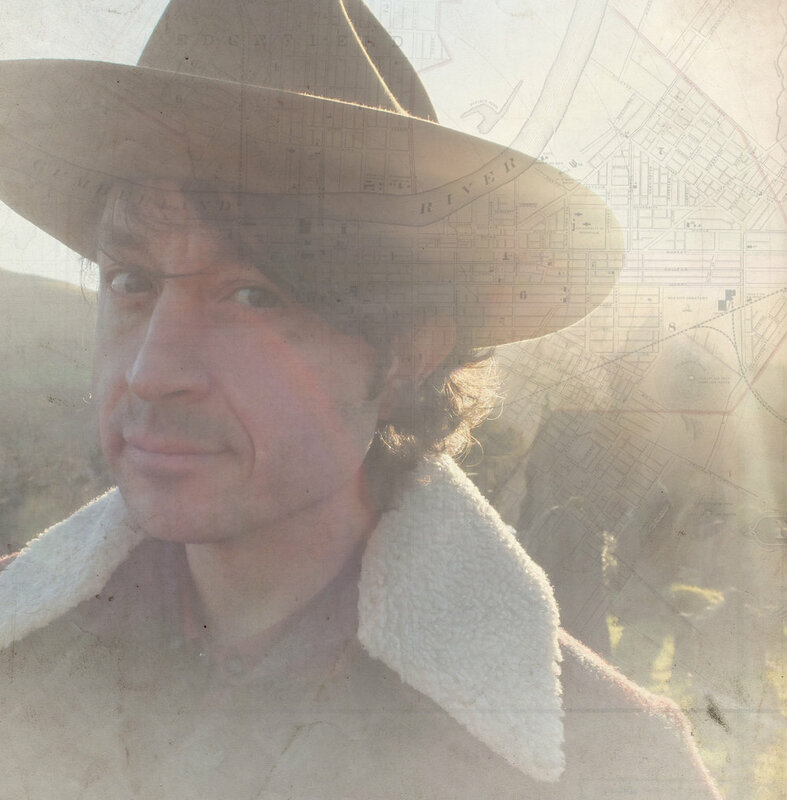 Rees performed at Glastonbury Festival with a nine-piece band, played a live radio session for Bob Harris on BBC Radio 2 and toured the UK with Eli Paperboy Reed, Alejandro Escovedo, Wanda Jackson and John Cale. In 2013 Rees released his 6th album ‘Stand Fast’ to widespread critical acclaim from MOJO, Q Magazine and other major music publications as well as Bob Harris on BBC Radio 2. He showcased at the SXSW Music Festival in Austin, Texas accompanied by Austin guitarist David Pulkingham (Alejandro Escovedo, Patty Griffin, Robert Plant). High profile concerts followed including a performance with Patty Griffin during her UK tour.